No returns after 7 days of receiving your order. Please open your package immediately upon receiving and inspecting the contents. No missing product claims after 5 days of receiving your order. Please open your package immediately upon receiving and inspecting the contents. No claims for damaged products after 5 days of receiving your order. Please open your package immediately upon receiving and inspecting the contents. All claims must be submitted to your account. Please follow the steps below. No Exceptions. All claims to return products must fall within the guidelines listed above. If your order falls under these guidelines please continue on reading. If they do not fall under those guidelines no claim can be processed. 2. 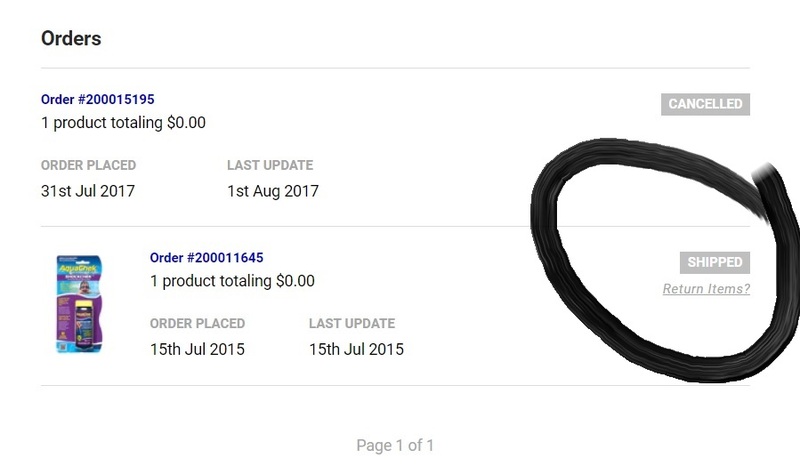 Go to Completed Orders, then click Return Item(s) next to the item you wish to return. 5. We will process your claim and notify you by email with an RMA NUMBER. - Returns to us without an RMA will be refused by us. - We are unable to credit you for shipping/handling charges. - We have no restocking fees for damaged, missing/wrong product claims. - We do however have a 10% restocking fee for any other returns. PLEASE NOTE *** We inspect each or our shipments before they leave the warehouse with a human double check, digital video of our packing stations with sound and digital scanning of UPC's. All products sold by us come complete with the Manufacturers warranties.